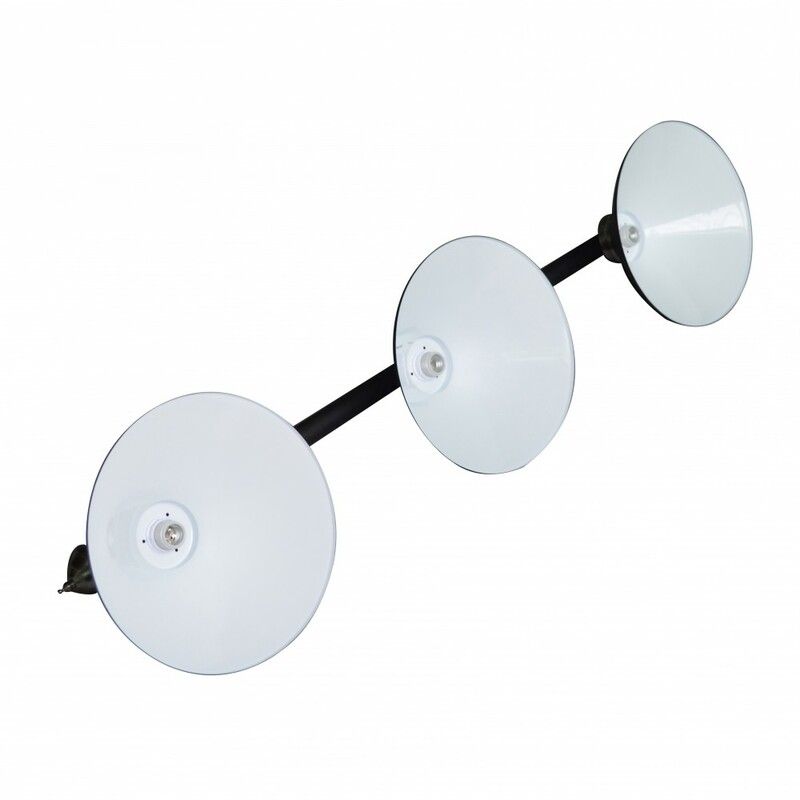 This 3-shade clean lined - stylish pool table light will hang beautifully above any pool table and is easy to install. 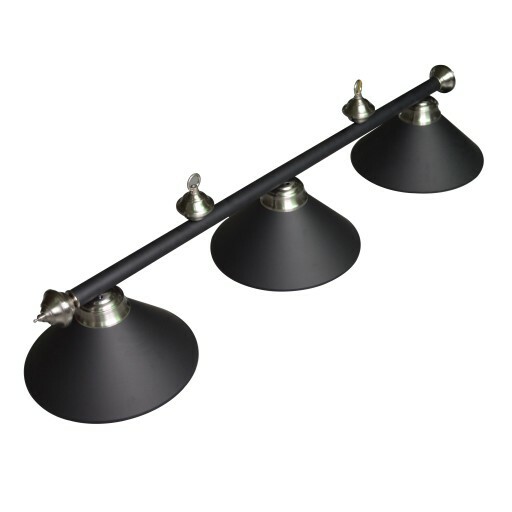 Featuring a sleek metal bar and shades finished in a beautiful matte black finish. 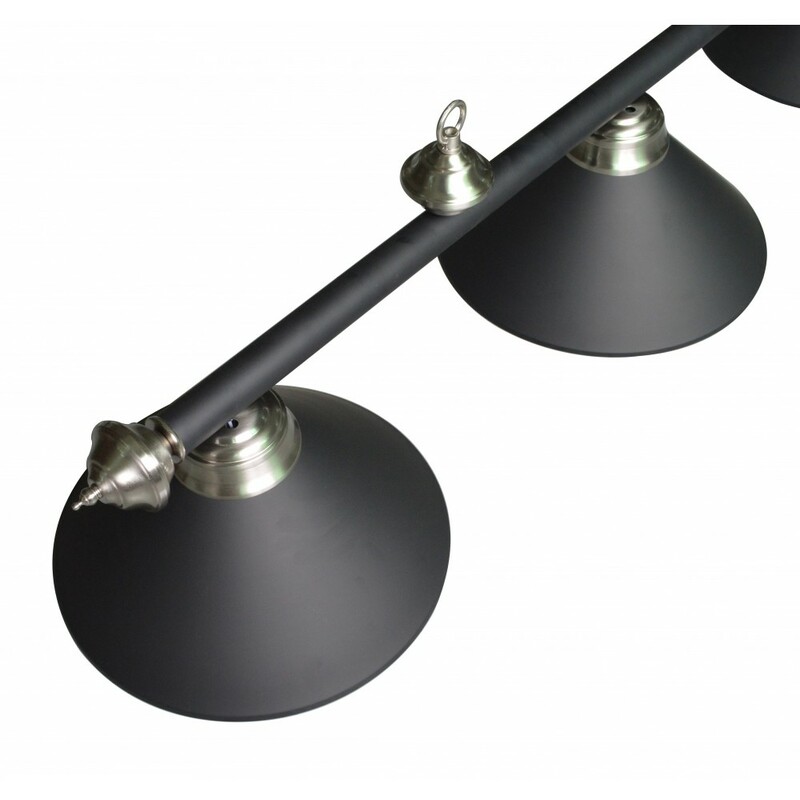 Give your game room a new upscale finished look with this Black Pool Table Light. 180-Day Limited Warranty. 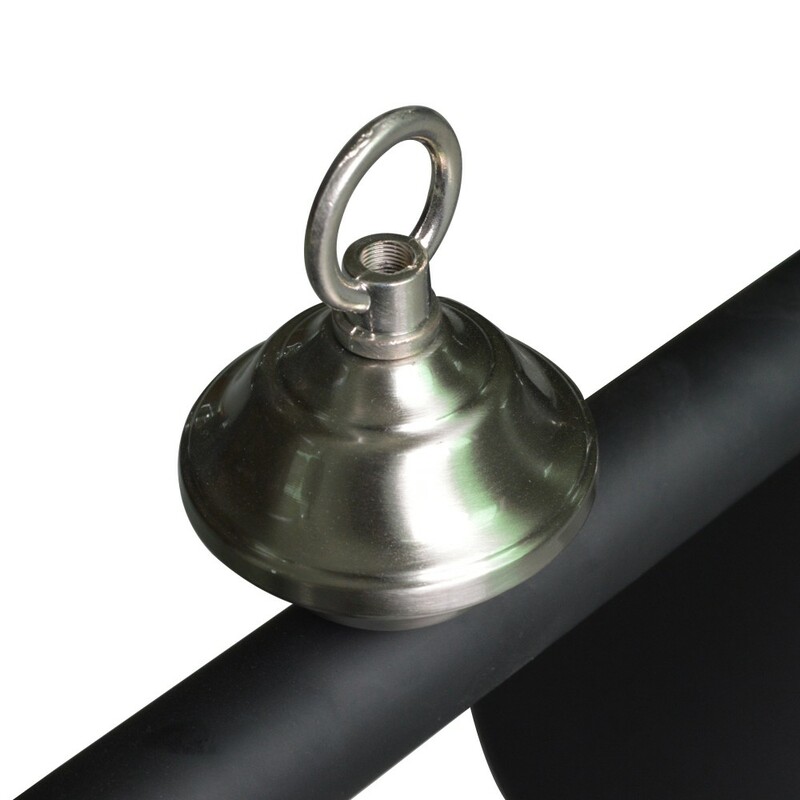 NOTE - The proper height of a pool table light should be 30 inches from the table’s surface. 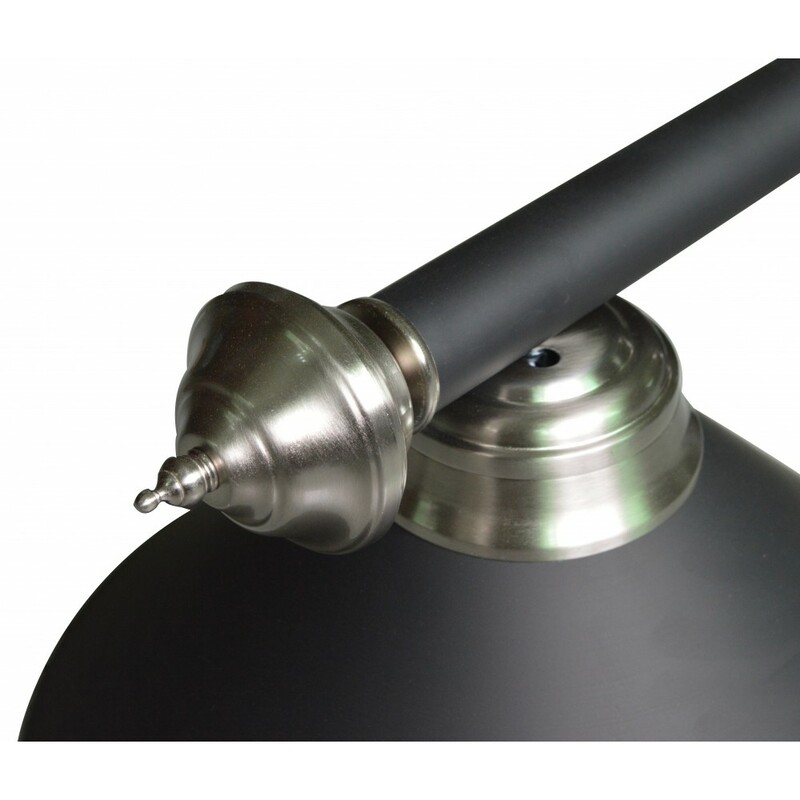 This is measured from the table surface to the bottom of the lamp shades.